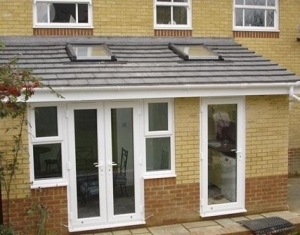 We specialise in bespoke home improvements, including sympathetic extensions, which become part of your home, adding value as well as extra space. Whether you are thinking of a tiled or flat roofed extension, we will work with you, helping with your design ideas and creating a good looking addition to your home. Your modern, competitively priced extension could be used as family room, dining room or to extend your kitchen within your home. Your extension could be used as office space, artist studio, home gym or simply as additional living room. Call us now for a FREE, no-obligation quotation on 0116 251 4990 or 07725 648605.